The best of both worlds, House is clean and allows malt and hops to shine. 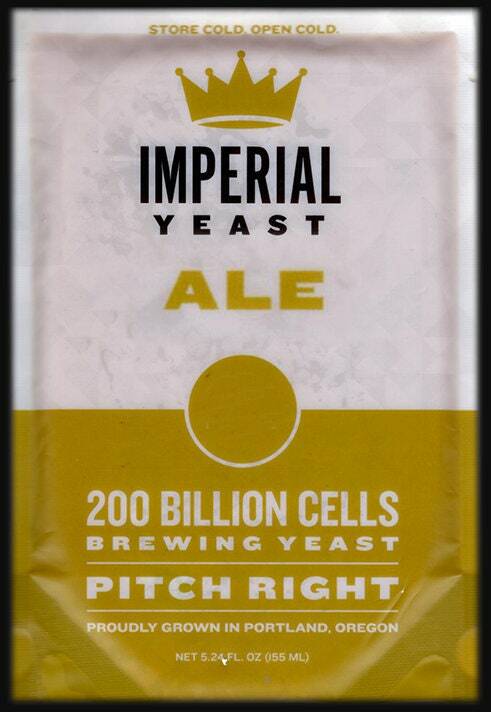 This strain is extremely versatile and flocculent enough to drop out of the beer quickly. Best used in American IPAs but works well in English style ales. House is clean at cold temperatures with increased esters as fermentation temperatures increase. Simi Valley Home Brew stocks only the freshest Imperial Yeast, and we have many strains in stock in our shop, so if there is something your looking for and don't see ASK were here to help!